Today is meant to be the most depressing day of the year. As a tribute to this third Monday in January I would like to post a series of photographs that I took at the Yorkshire Sculpture Park. 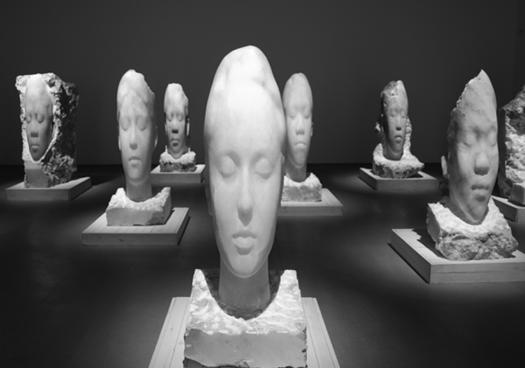 The series is based on the work of Jaume Plensa.